The grandest room in New York, Grand Central Terminal is 100 years old this weekend. I’ve been following the history and some of the back story of this majestic landmark structure in mid-town Manhattan, and wanted to dig out this image of mine made with the 10.5mm fisheye a few years ago… ~cg. This entry was posted on Saturday, February 2nd, 2013 at 3:30 AM. 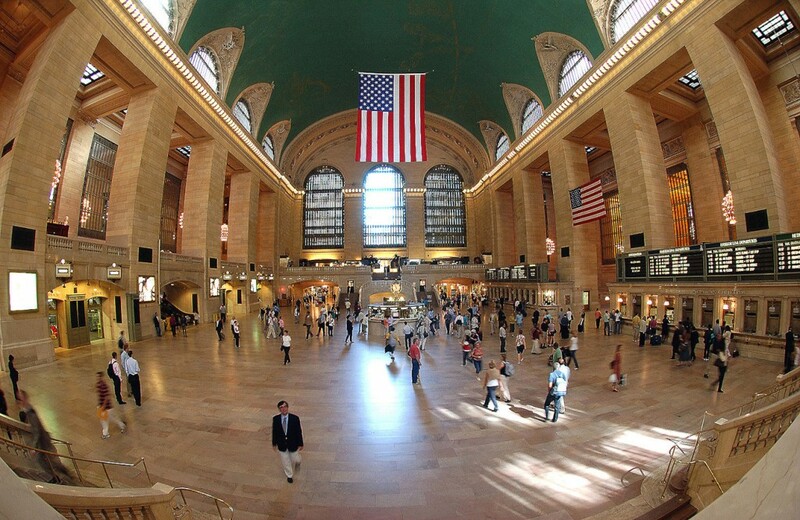 It is filed under Personal Work: and tagged with fisheye, grand central terminal, new york. You can follow any responses to this entry through the RSS 2.0 feed.